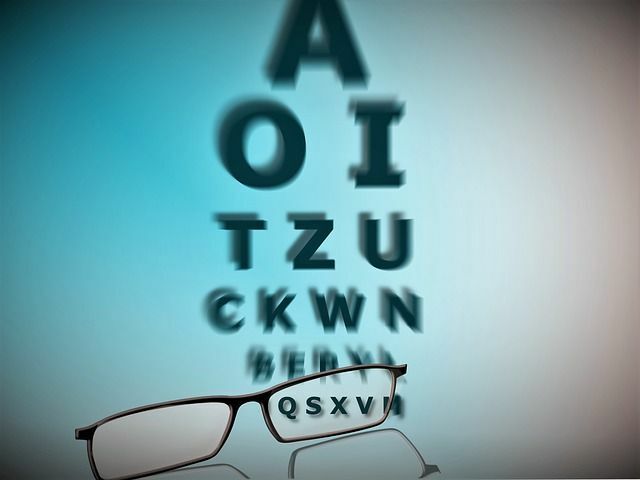 At Markel Law we are often asked whether an employer is required to provide eye tests for their employees. The answer is yes if the requirements below are met. If an employee regularly uses a computer continuously for 1 hour or more on nearly a daily basis and they ask for an eye test; as an employer you will need to provide this for them and pay for it. The same duty applies to those who are due to start this type of work and they request an eye test. These duties are outlined under regulation 5 of The Health and Safety (Display Screen Equipment) Regulations 1992. The eye test should be provided as soon as is practicable after the request has been made. It is up to the employer as to how eye tests are arranged. Employees can either be reimbursed or vouchers can be provided for employees to use. Eye tests will also need to be provided at regular intervals; an optometrist may be able to offer guidance about this. The advice of trade unions is to repeat eye tests at specified intervals, such as every 2 years or to base it on the advice given by optometrists. If the eye test identifies that an employee needs glasses to carry out display screen work; an employer will need to pay for a basic frame and lenses that is adequate for the work being done. Should the employee wish to purchase designer frames or have tinted lenses then they will need to pay for this themselves. Where an employee already wears glasses that are suitable for carrying out display screen work, then an employer does not need to pay towards a new pair of glasses. If however, the eye test determines that the glasses being worn are not suitable and they need a specific pair for display screen work, then the employer will need to pay for a pair of glasses.